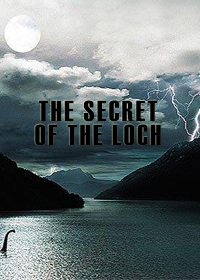 A suspensful thriller that unlocks the age-old mystery of the Lochness water-creature and exposes those who know the secret. This is, "The Secret of the Loch". �Copyright 2005 - 2019 REEL GEMS PICTURES. All Rights Reserved Worldwide.